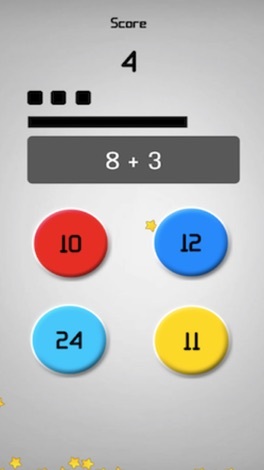 The game consists of arithmetic quizzes learned at a very young age. Of course it is easy, but scoring is not easy. You can not guarantee that you will get more points than your child. *The time limit for each quiz is 3 seconds. *Multiplication, subtraction, and addition appear randomly. 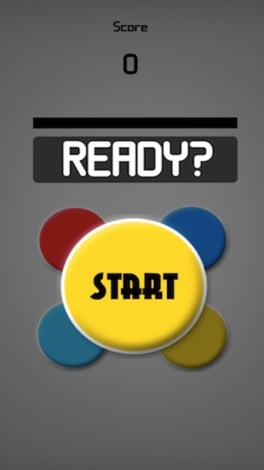 *It's a really easy quiz but it needs a very fast brain rotation. *The obvious thing is that it helps improve your arithmetic skills. 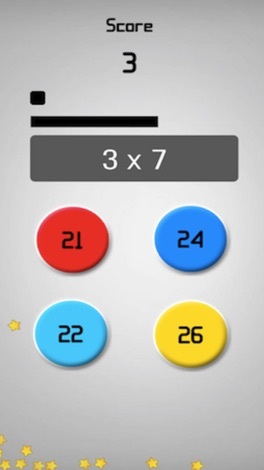 *Addictive arithmetic quiz game with thrills. 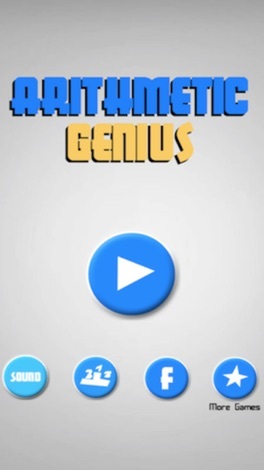 *If you are confident, compare arithmetic scores with users of game centers around the world.